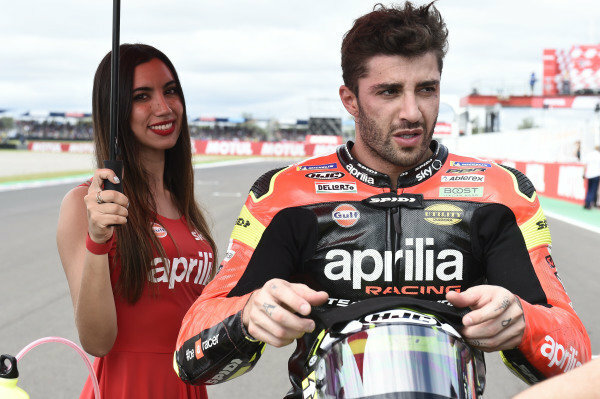 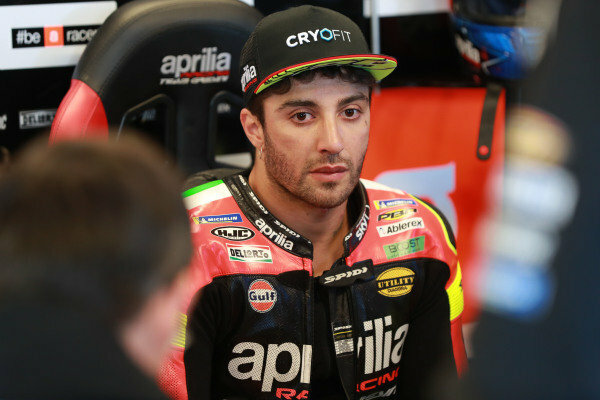 Andrea Iannone, Aprilia Racing Team Gresini. 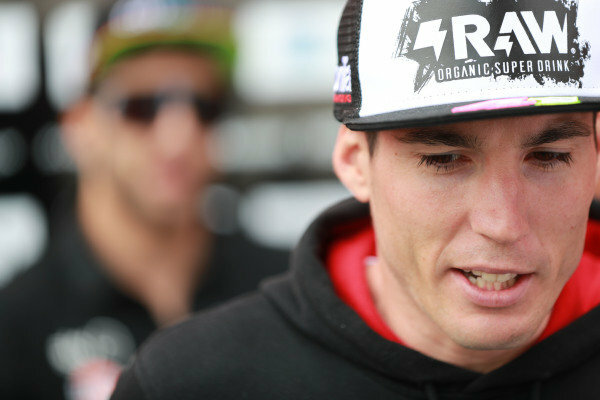 Bradley Smith, Aprilia Racing Team Gresini crash. 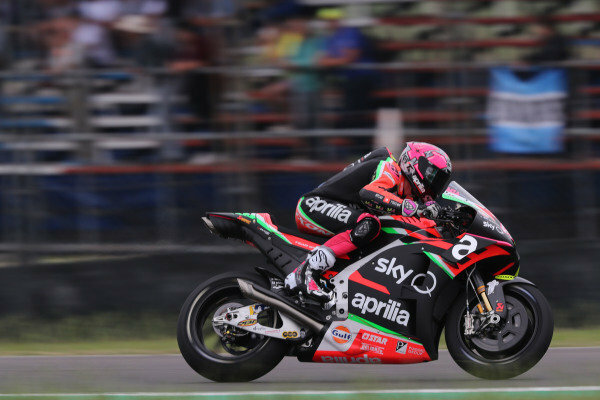 Bradley Smith, Aprilia Racing Team Gresini. 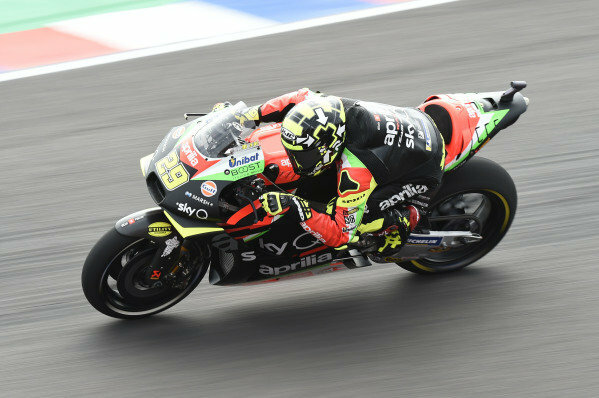 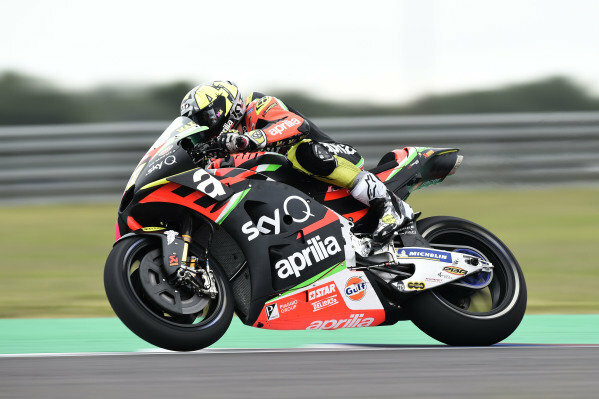 Aleix Espargaro, Aprilia Racing Team Gresini. 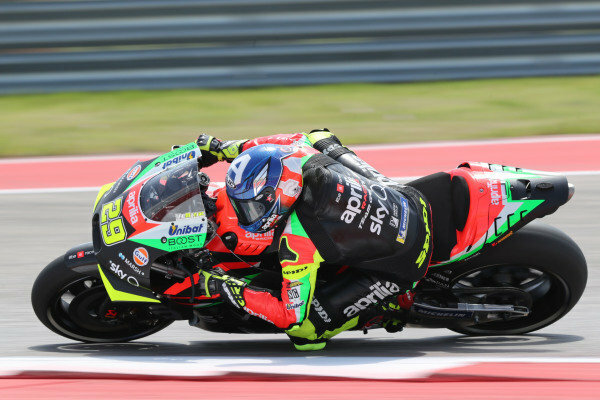 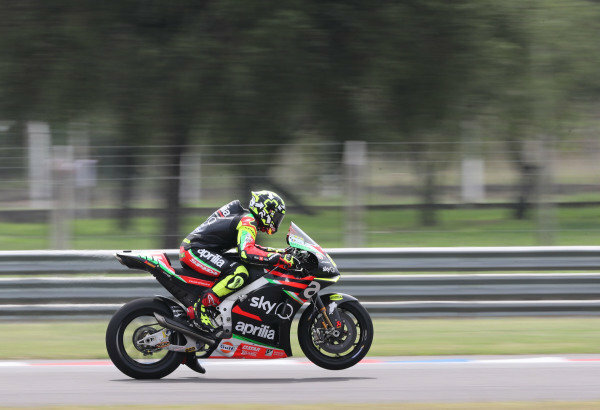 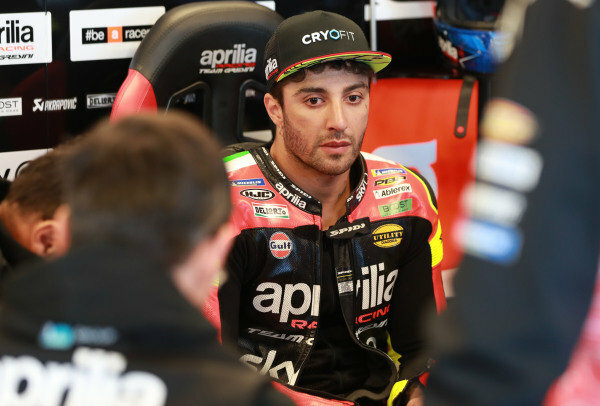 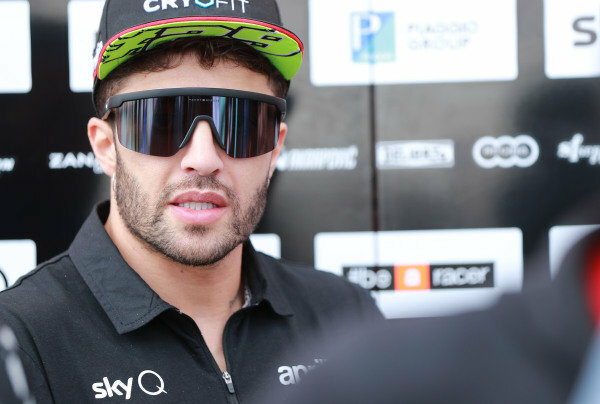 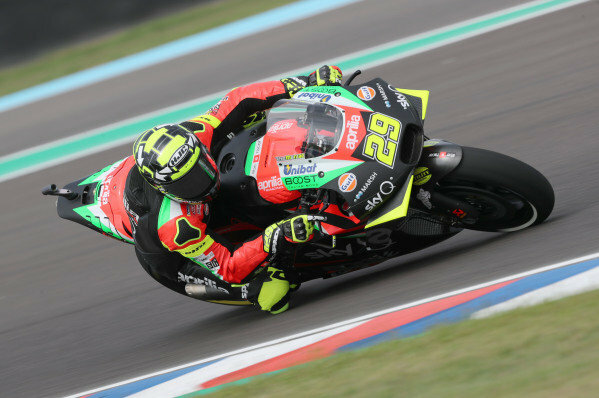 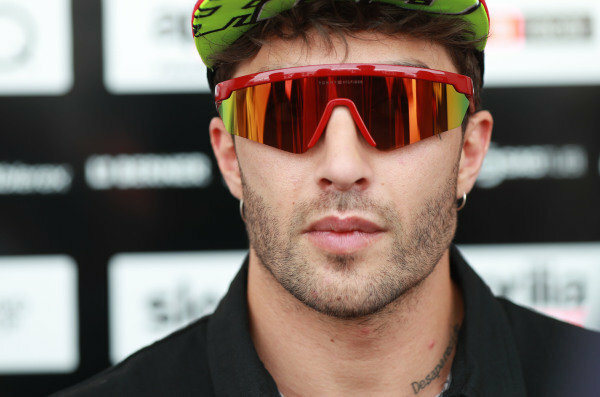 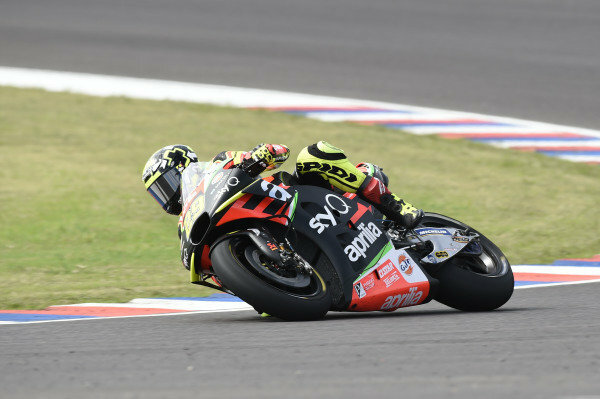 Andrea Iannone, Aprilia Racing Team Gresin. 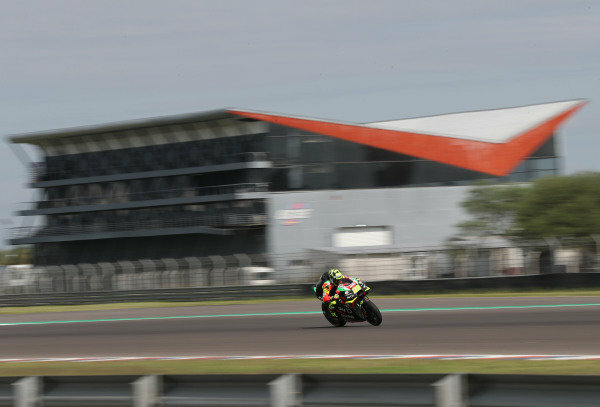 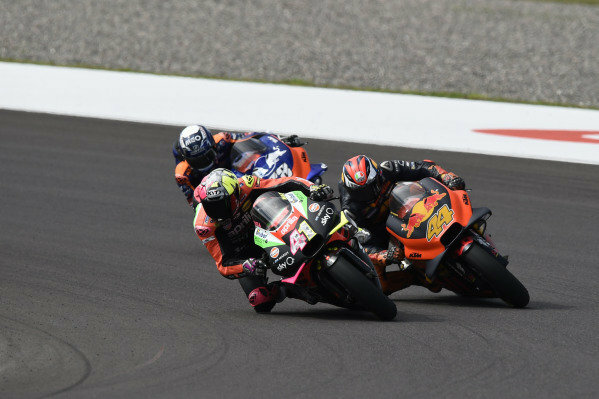 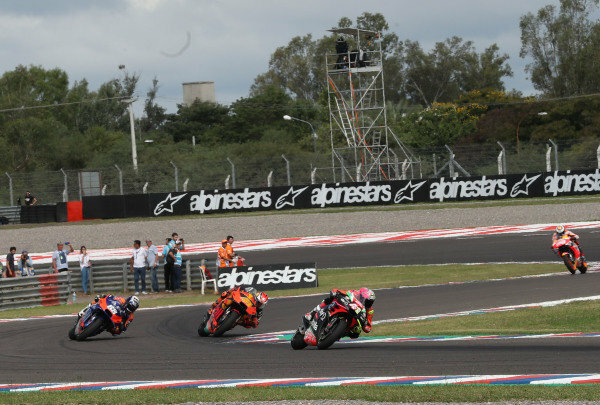 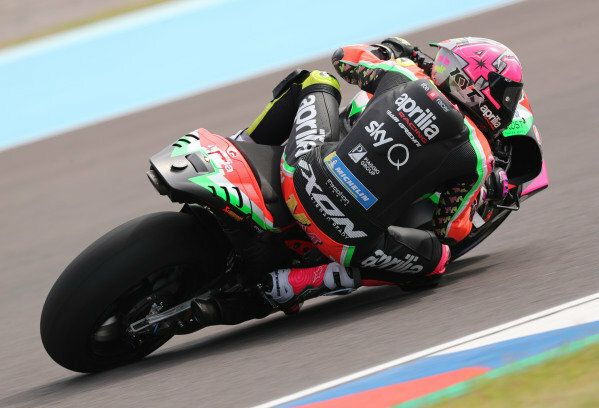 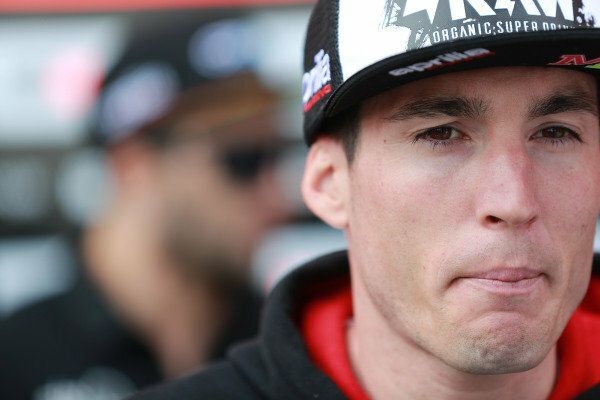 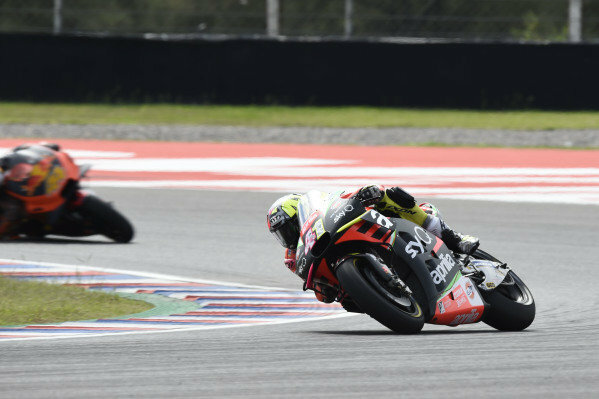 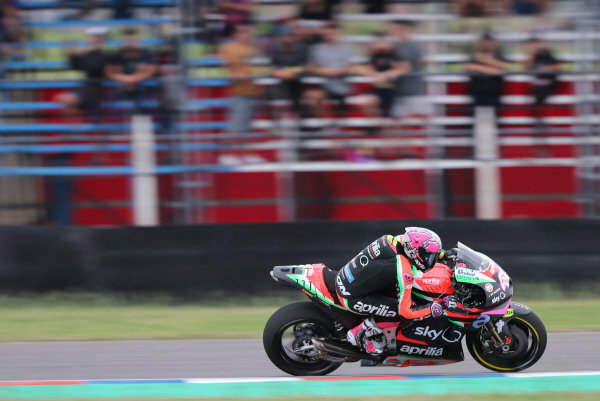 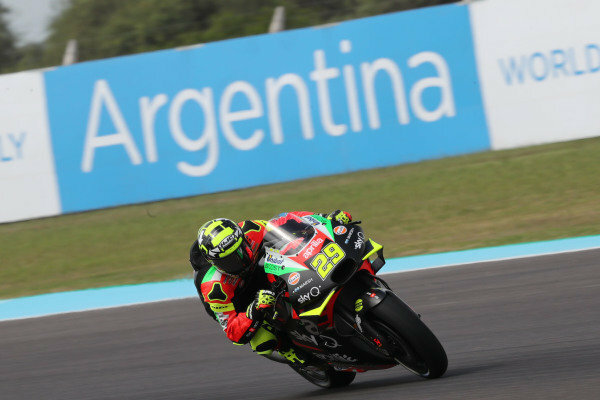 Aleix Espargaro, Aprilia Racing Team Gresin.